Thanks @chadalanghoff for this Instagram! Chad and I are learning all about the differences in timing of seasons here in North Carolina, in comparison to the northern midwest. Three weeks ago (Nov 13), we got up early and spent a weekday morning before work walking around Historic Oak View County Park. What perfect timing! 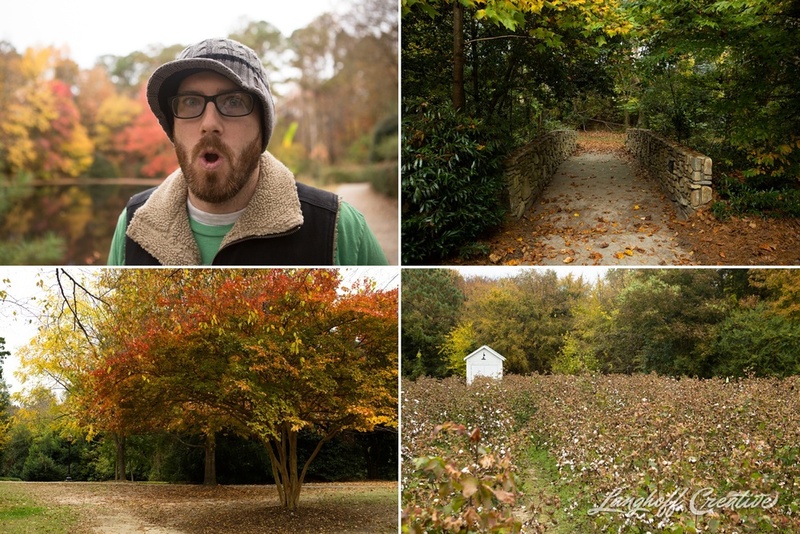 The fall colors were absolutely beautiful and it was about 60°F—perfect for a fall nature walk. We soaked in the sights, took deep breaths, laughed together and didn't think about the challenges of life at all. Our focus was shifted, in the most refreshing way possible. 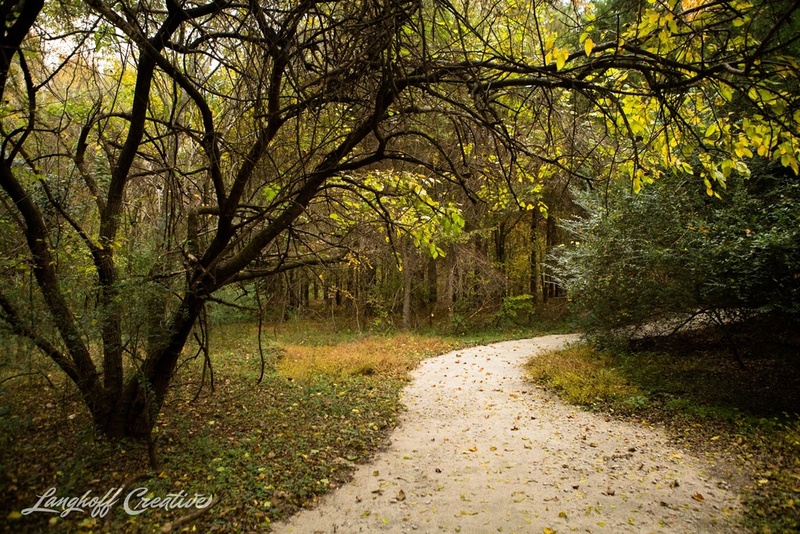 Here are a handful of photo highlights from our walk. 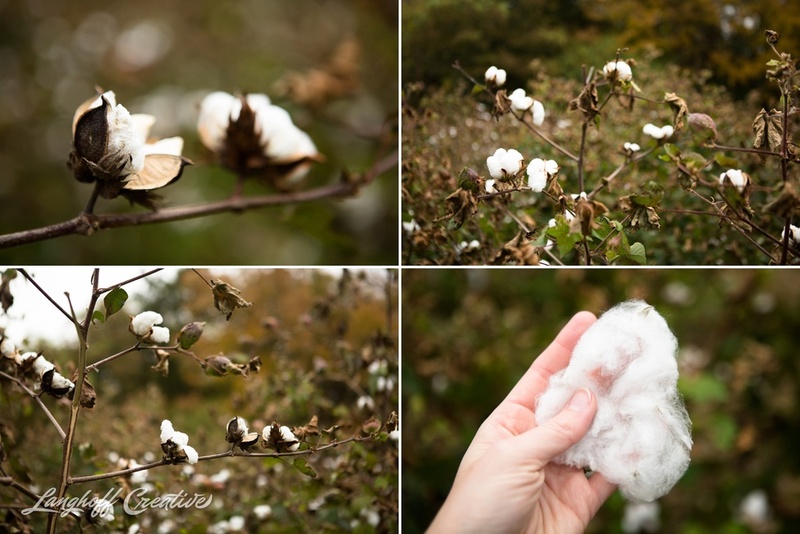 The colors were stunning and peaceful, and as you'll see below, we were quite intrigued by the cotton field! I've never seen cotton in bloom before—how cool! ...that brilliant red above was in our driveway for a couple weeks. I HAD to capture it on our way home. 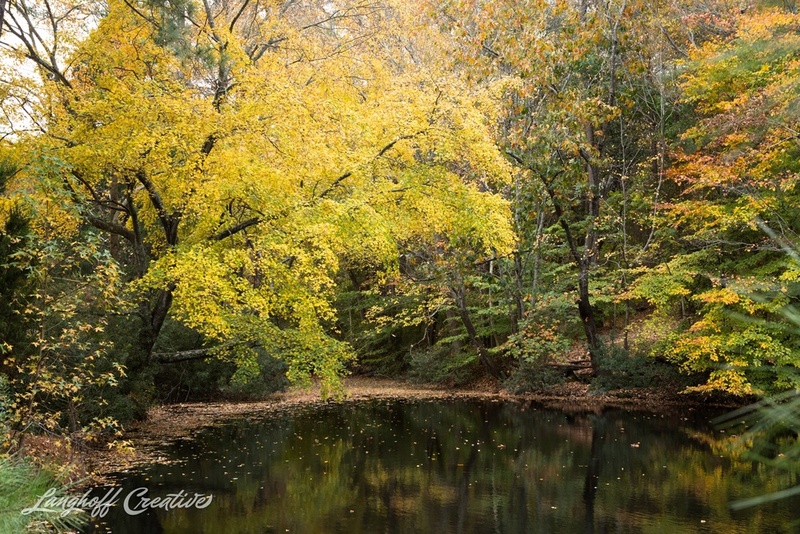 I'm sold: fall in North Carolina is beautiful!